This controller is a plug and play style controller. 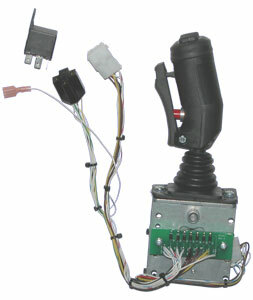 It will plug directly into the existing wire harness of your machine, no additional wiring is necessary. Please make sure that this is the part number that you need, by verifying it in the parts manual for your equipment. if you are unsure of which part number you need, you can call our parts pro's @ 877-611-0380 x 113.